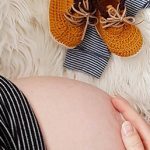 17 weeks pregnant: what can I expect? When you are pregnant you have to do things differently than you normally do. You would have heard people tell you ‘don’t lift heavy things’. It’s nice when people do all the heavy lifting for you. When you lift heavy things you put a big stress on your stomach and back. 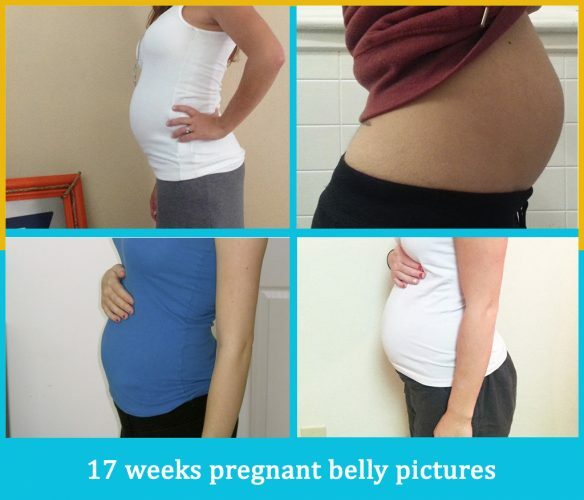 Your body is not what it used to be before pregnancy. Learn to take it easy and let your partner do the heavy lifting. Mood swings are common throughout your pregnancy. Like your mood your hormone levels will fluctuate too. These fluctuations make you feel flushed and hot. You might find yourself throwing the blankets off at night because you are hot and bothered. On a perfectly fine day, you might be fanning yourself at the checkout line because you are hot. These hot flushes affect you on the face, neck and chest. They can last anywhere from a few seconds to minutes. To deal with hot flushes you can dab your face with cold water. Another option is to dab your face and neck with a wet hankie. If you spend too much time standing at one place, your legs will start to ache. This is due to increased blood supply which might also lead to varicose veins. To prevent this you could wear support pantyhose specially made to prevent varicose veins. These support stockings are easily available at any local drugstore. You will notice your hair has stopped shedding and has grown thick in the past few weeks. Your friends might be complimenting you on your thick hair. Hormonal changes in your body are responsible for this. Hair usually grows and then falls out. But during pregnancy it stays on your head longer instead of falling out. Hormones affect your skin, hair and even nails during pregnancy. You will notice your nails have become brittle and they break easily. Keep your nails well-trimmed and short during pregnancy. Avoid using nail varnish as the chemicals in them may make your nails more brittle than they already are. Use rubber gloves to protect your hands when you do house work. You might hate it when your clothes don’t fit right and they look funny. Your breasts might have grown larger than your tummy. Your clothes might be loose in the tummy and tight at the chest. These are things that can easily be altered by shopping for clothes that fit better. 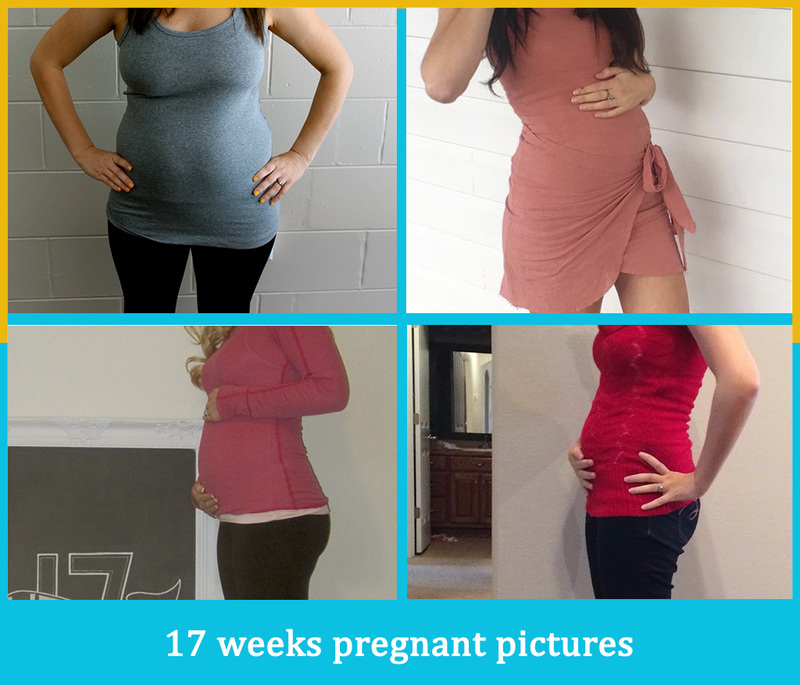 Today you have maternity clothes for those in-between times when your belly hasn’t grown that big yet. Being a new mother is a whole new experience and it’s natural to be scared of being a parent for the first time. When your baby is born those motherly instincts will kick in naturally and you will know what to do. Try to do the best you can and you will be fine. When you are pregnant you might not like being totally dependant on others for help, especially if you were used to doing things by yourself. You might have to depend on your partner to pick up things from the floor or tie your shoe laces. 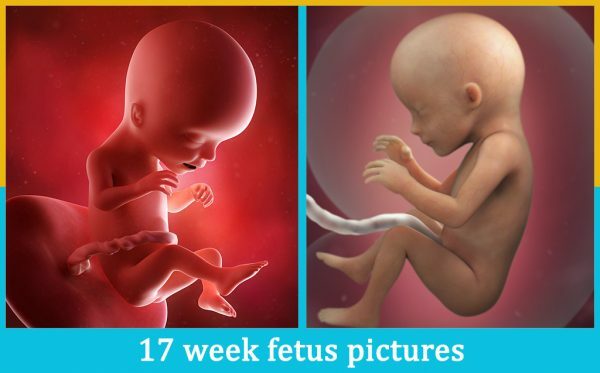 These feelings are common to pregnant women. Try not to get too upset and remember that your partner loves you. The only way to combat these kinds of feelings is to be positive and laugh at things you can’t control. If measured your baby will be now around 13 centimeters long from crown to rump. It will be around the size of an avocado. When you visit your doctor for your monthly check ups you can clearly hear the baby’s heartbeat now. Your baby will soon be double in size so that the rest of the body can catch up with the size of the head. Its arms and legs will get longer this week. Your baby’s bones will be becoming harder and calcium will have started depositing in its little bone. Keep up your calcium intake. Permanent teeth buds are forming in your baby’s mouth. Keep drinking fresh tap water everyday. The fluoride in tap water will protect your baby’s enamel. 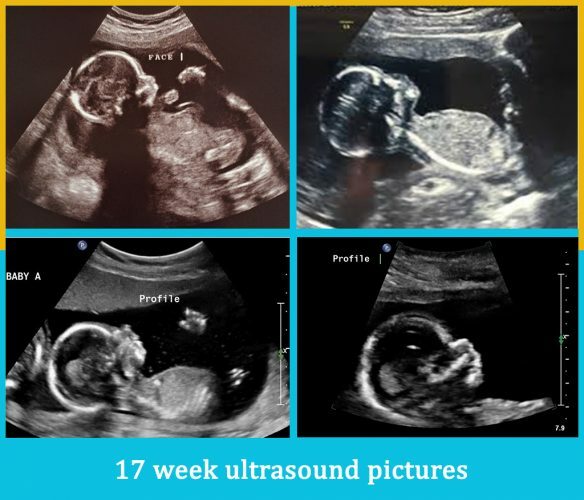 By week 17 your doctor will be able to tell you if you are having a boy or a girl. If it’s a girl there will be around three million eggs in your baby’s ovaries. By the time she is 17 it would have reduced to 200,000. If your baby is a boy his testicles will be still sitting high up in his tummy. 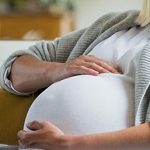 Dizziness and fatigue are common during pregnancy. When you sit, the blood in your body collects in the lower body areas. When you stand up suddenly it takes times for the blood in the lower area to catch up with the rest of the body. This causes you to faint. To improve circulation don’t stand or sit in one place for too long. Keep moving your feet and take short walks. Changes in hormones and blood circulation can affect your vision during pregnancy. They can cause changes in the size of your cornea. If you use glasses or lenses then this may affect the way they correct your vision. If you feel you might need new glasses have your eyes checked. Hygiene is important, especially during pregnancy. If you have a lot of vaginal discharge, change your underwear frequently. It’s best to shower twice a day to keep your skin clean. You will now feel your baby’s movements especially in the night when you are quiet and your attention is focused on it. Take pleasure in the little things.